Welcome to issue 6, 2018 of CEO Monthly Magazine, casting a spotlight on the latest news and updates from across the globe, covering every major industry and sector. In recent news, on the 19th June 2018, Ziften announced the appointment of Mike Hamilton as their new CEO. He will assume responsibilities immediately and will succeed Charles Leaver, who has stepped down to pursue other professional opportunities. Mike Hamilton has been part of the Ziften team for three years as the company's Chief Product Officer. During that time, he guided the development of its cloud-based Zenith security platform and its deep product integrations with strategic technology partners. 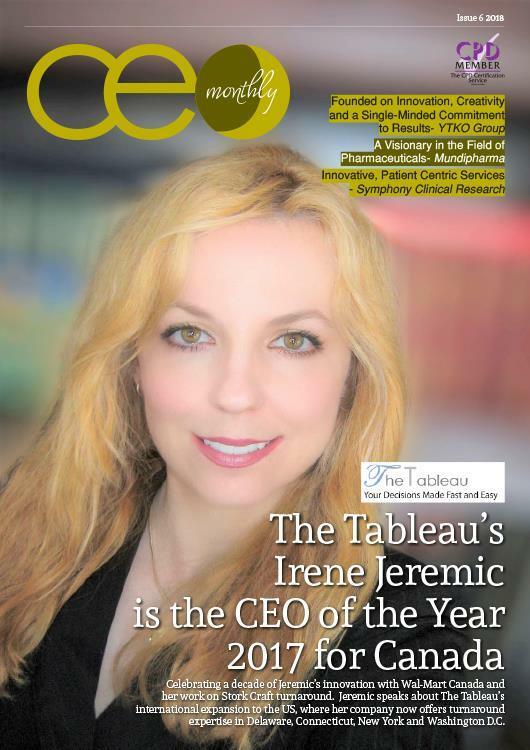 Gracing the cover of this month’s edition, is Irene Jeremic - a CEO with an exemplary history of success. Under her leadership, she has spearheaded The Tableau – a market intelligence and business research firm – into a world leader in the sector. Recently, we caught up with Irene to find out more about her work at The Tableau, and how she has built an undisputable record of excellence. In this month’s issue, we discover more about Mundipharma, a network of privately owned, independent associated companies that operate in pharmaceutical markets across Asia-Pacific, Latin America, the Middle East and Africa, headquartered from Singapore. We spoke to their CEO, Raman Singh as we looked to gain an insight into the extensive success that he has overseen throughout his career. Elsewhere in this edition, we find out more about PowerDMS, a leading provider of cloud-based policy management software, who announced on the 19th June 2018 that David DiGiacomo has joined the company as the chief executive officer. In this role, DiGiacomo will be responsible for leading the day-to-day operations as well as executing the company's growth strategy. Also in this issue, Picarro, the leading provider of intelligent leak detection software solutions, and Southern Cross, a leading provider of field services to utilities for over 70 years, are partnering to combine decades of industry field knowledge and the most advanced analytics technology to deliver data-driven asset management solutions that help meet evolving utility industry requirements. 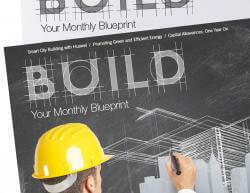 Here at CEO Monthly, we hope that you enjoy reading this month’s issue and we look forward to hearing from you.